This table quiz, with questions based on the theme of Advent and Christmas, comprises eight rounds of six questions, a tie-break round and answers to all questions on 129 Powerpoint slides. Hopefully, there is a mixture of easy enough questions and some to challenge the better able pupils. 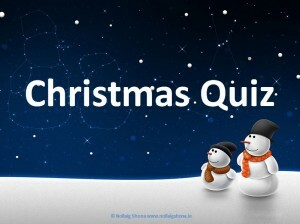 This is a Christmas-themed quiz comprising eight rounds of six questions, a tie-break round and answers to all questions on 145 Powerpoint slides. Hopefully, there is a mixture of easy enough questions and some to challenge the better able pupils. The aim really is that pupils should be able to get a good few correct with the harder ones there to sort out winners. 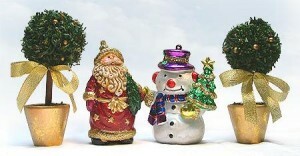 At the end of each round is a Christmas Joke to keep the mood light! 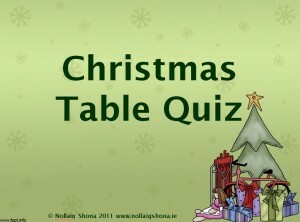 Eight rounds of six questions, including a tie-breaker round, with all questions based on a Christmas theme. Answers also included. 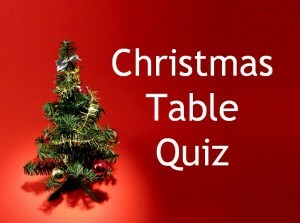 Eight rounds of six questions, including a tie-breaker round, with half the questions based on a Christmas theme, half on general knowledge. Answers also included. 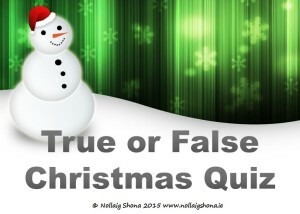 Answer sheet for pupils to fill in for a Christmas Table Quiz. 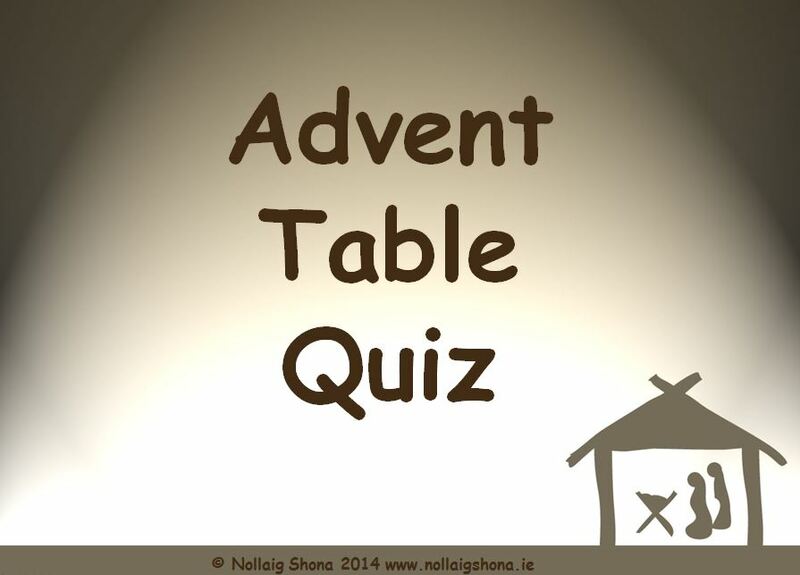 The sheet has spaces for six answers as well as table number and round number.